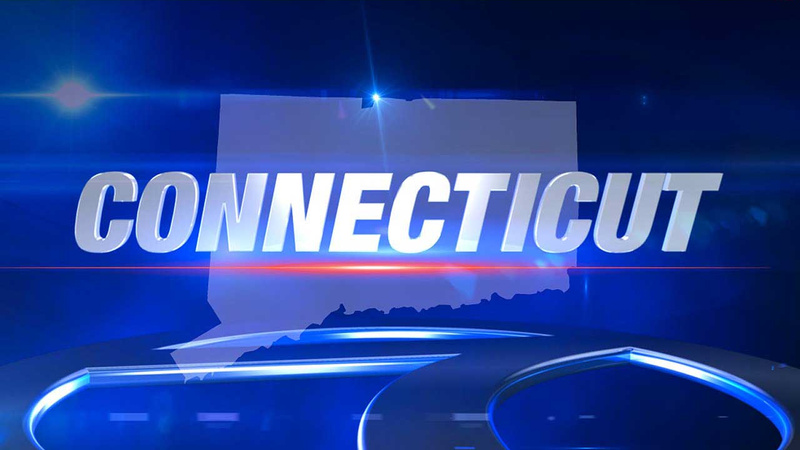 WETHERSFIELD, Conn. -- After computer outages caused delays at Connecticut Department of Motor Vehicles branches statewide, the agency has urged residents to postpone their Wednesday visits. DMV officials say Tuesday's delays were caused by intermittent outages of computer processing and severe slowdowns of processes that occurred during customer transactions. DMV online services also were down. The DMV, however, remains open to serve customers. It advises that waits could be longer. "We know this is an inconvenience to our customers and we are working around the clock to resolve this matter. We also want customers who have expiring credentials to know that they will be given a grace period to get their renewals done," said DMV Commissioner Michael Bzdyra in a statement. Any license or registration that expires Wednesday will be valid until Thursday at midnight, according to the statement. There is no estimated time that service will be restored. Computer technicians are working to resolve the problem. No cause for the outage has been pinpointed.